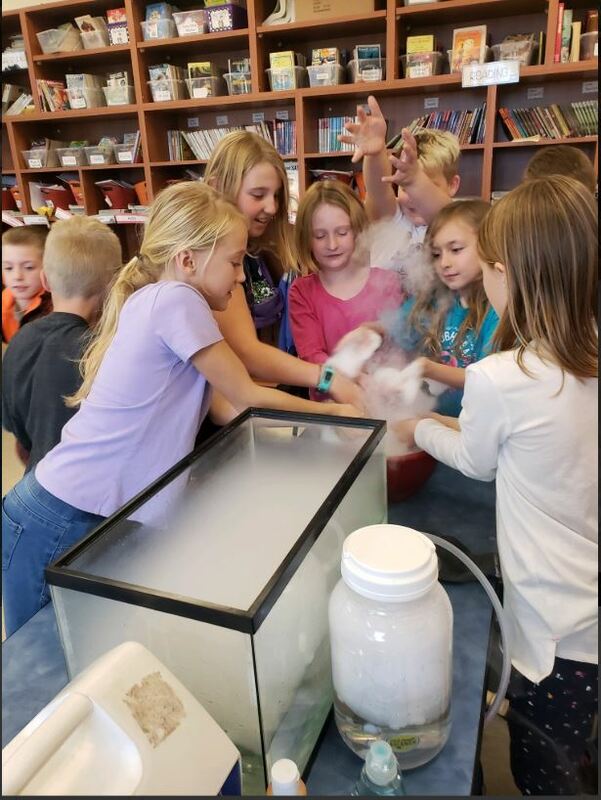 Last week, we prepared for our upcoming unit in chemistry by performing an experiment with dry ice. 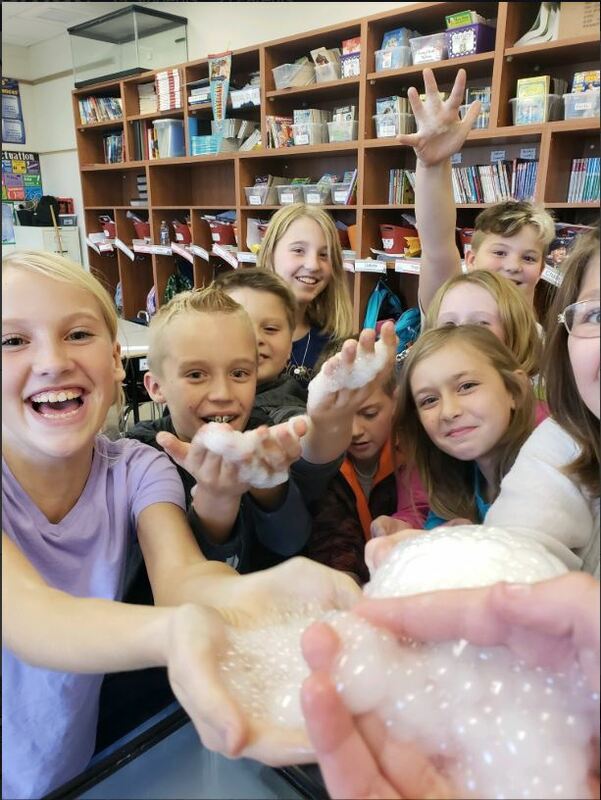 Students observed Mr. Thompson’s demonstration of how dry ice is frozen carbon dioxide that happens to sublimate. A unique phase change for our class to observe and one that was a lot fun! Students popping soap bubbles that contained trapped CO2 from the dry ice sublimation.